D.A.M Home Inspections was founded in 1998 with the goal of creating a non-bias, thorough, and honest home inspection experience possible for our clients. 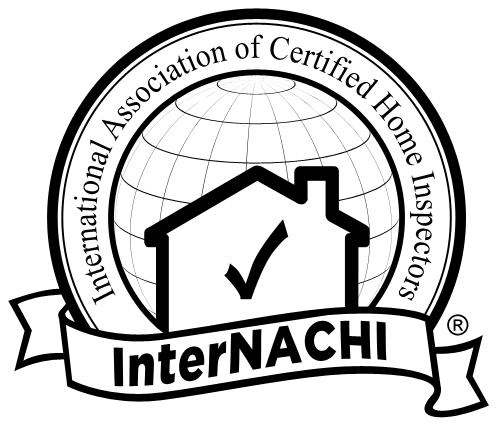 We pride ourselves in being highly trained and professional home inspector along the Wasatch Front. D.A.M Home Inspections uses the latest available technology, and most up to date education and certifications in this ever changing field.